Forced into the hot-seat by the sudden and dramatic departure of Nathan Jones, Mick Harford is doing a wonderful job as the caretaker manager of Luton Town Football Club. Although, as we understand, our former striker doesn’t want the job on a full-time basis, the results he has achieved, so far, would appear to make him the ideal candidate. 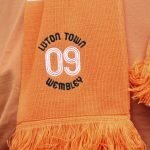 The statistics show that Mick Harford has picked up no less than 13 points from his from the first 15 points available, in the history of Luton Town Football Club, no other manager can lay claim to matching that remarkable feat. A gentleman of football, knowledgeable on tactics and keeping the Teams confidence high. A Life time fan of Luton Town keep it going Mike. Thanks for everything you have done so far. 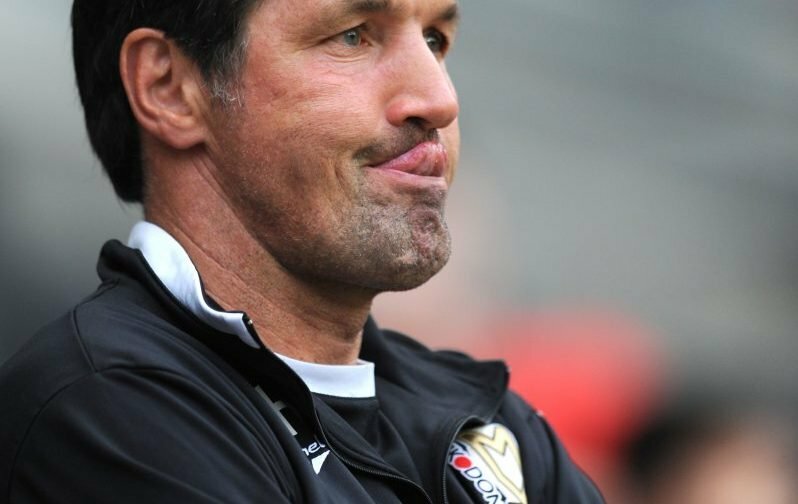 Should Mick Harford be a serious contender for the vacant position? PS – In case you didn’t know, Stoke City lost again! 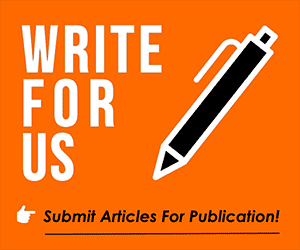 Your thoughts in the comment facility beneath this article would be most appreciated. Good choice of photo of Mick in MK dons top.